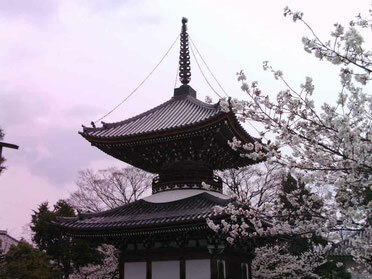 Kyoto is an ancient capital in Japan(from 794 through 1867) and the center of vilization for more than a thousand years. Although Kyoto is modernized, it is called a classic city which is blessed with old temples, shrines and monuments of Japanese art. Fortunately Kyoto was not devastated by air-raid during World War Ⅱ.
Kyoto, former capital of Japan and home to 1,200 years of history and culture, is also known as the “venture capital” in view of the many venture companies the area has spawned.The accumulation of traditional industry, strong spirit of independence and respect for tradition counterbalanced by progressiveness have made Kyoto home to many companies which have subsequently grown into world-leading companies. It is charm of Kyoto that you can see both old and modern buildings or cultures etc. 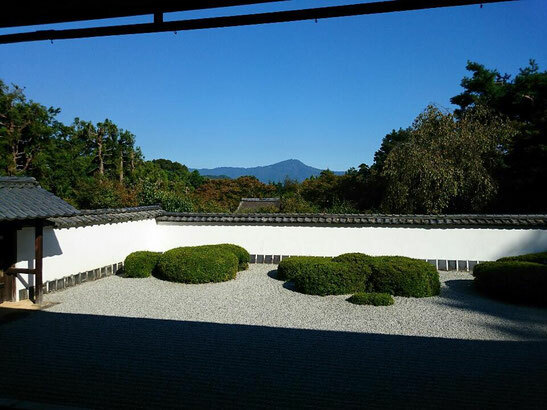 Kyoto's spring and autumn are extremely pleasant and beautiful, and while summer and winter weather is severe. However, the fire-festivals in summer or the snow scenery of the temple’s garden etc is mysterious.Regardless of the four seasons, please enjoy Kyoto sightseeing. 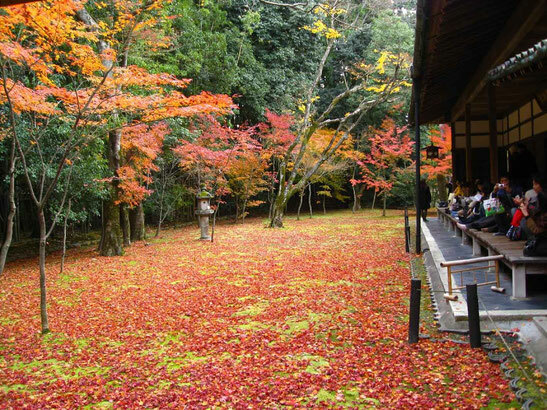 Kyoto boasts many places of scenic beauty and historic interest.